Program by Dan Wray. 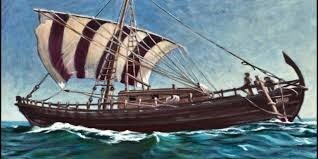 We will cover how the Phoenicians came to the Americas. We will discuss the artifacts and prove that they were in America in 1000 BC. Stephen Spykerman – Royal Heraldry Abortion – What does the Scriptures Say?